The winter season is almost here. 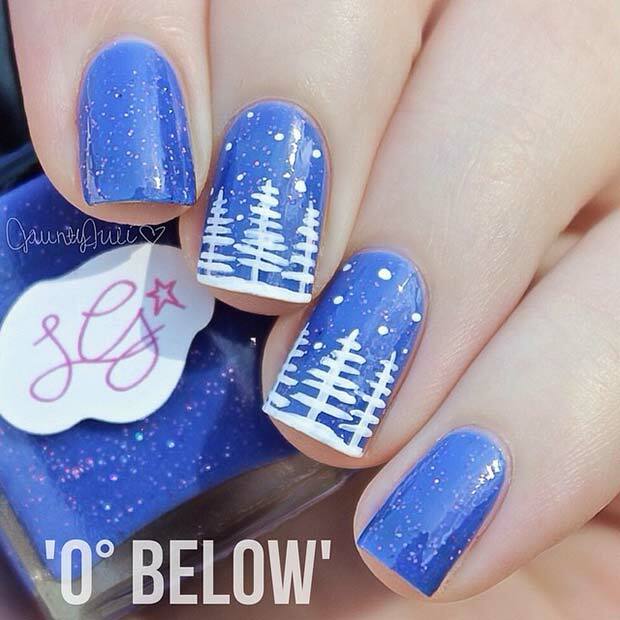 Not only will it bring colder weather and festive holidays but also new Winter Nail Art Ideas and beauty trends. 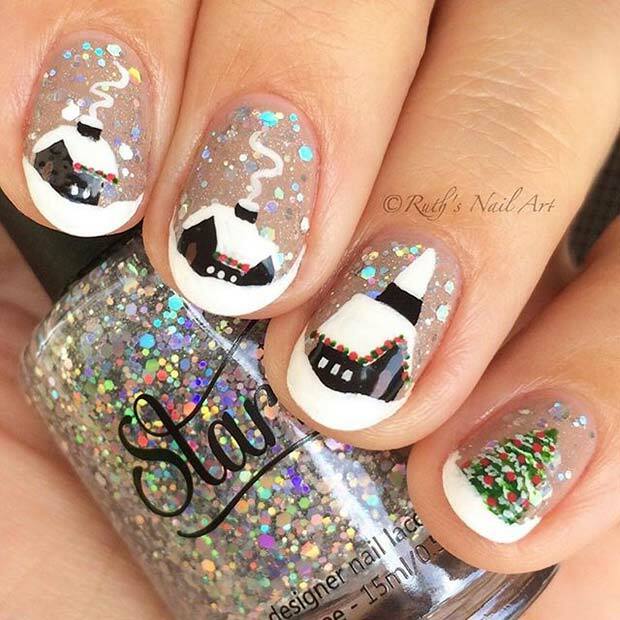 An easy way to update your look for the new season is with Winter Nail Art Ideas. You can wear the latest colors and patterns easily without breaking the bank on a new outfit. 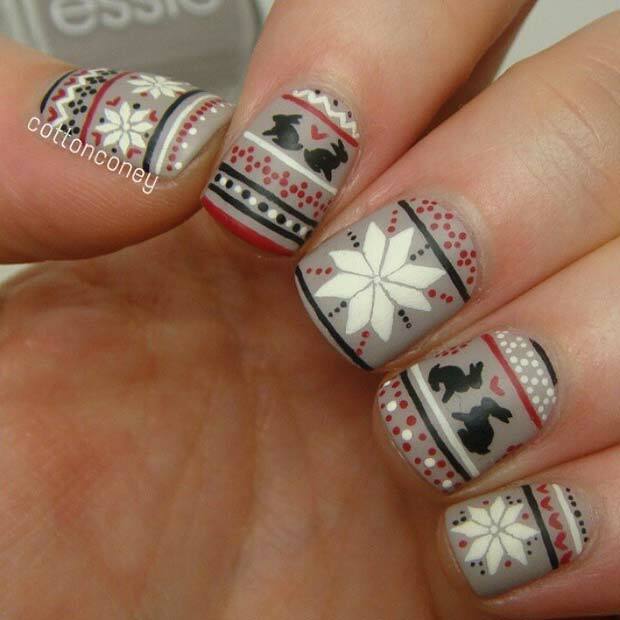 We love winter nails so have put together 23 of the best Winter Nail Art Ideas. There is something for everyone from cute to stylish. Take a look to find your favourite. Winter is starting to peek and this is one of the most exciting seasons of the year for fashion. You can mix and match your wardrobe and provide a statement. 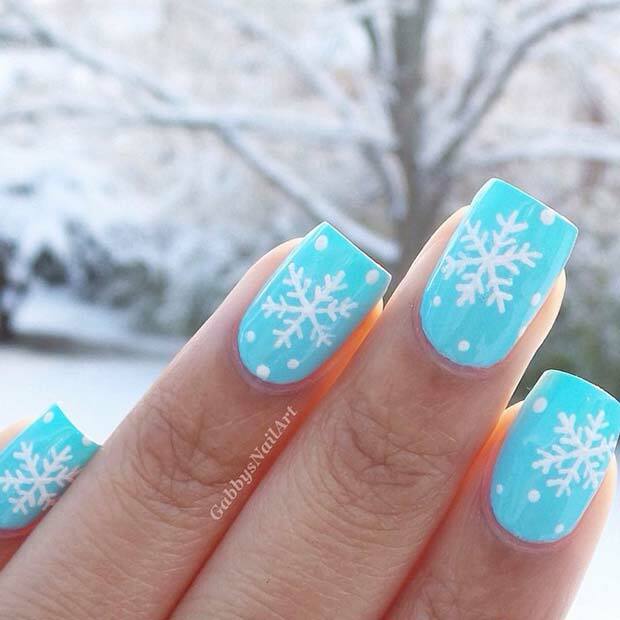 You would want to stand out from the crowd by looking extra special for the winter days ahead. When you have your hair and outfit down, make sure you also have a good manicure. 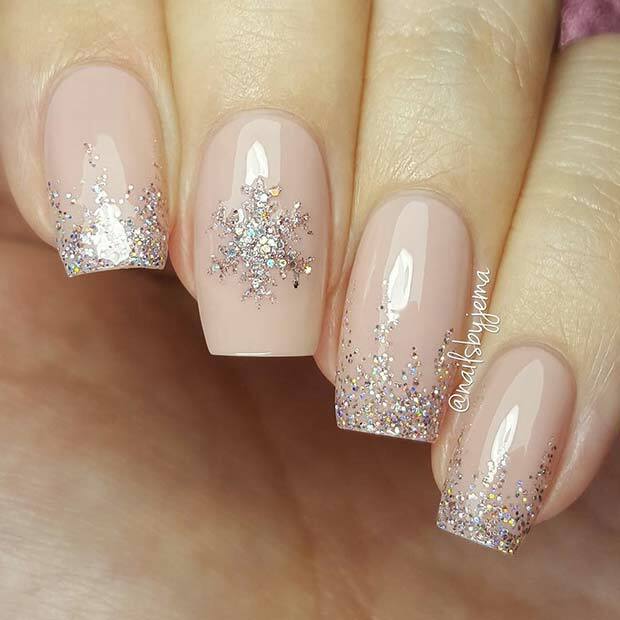 Even though most of your body will be covered in layers of clothes your hands will be visible from time to time and you would want to make sure that your nails are on point. 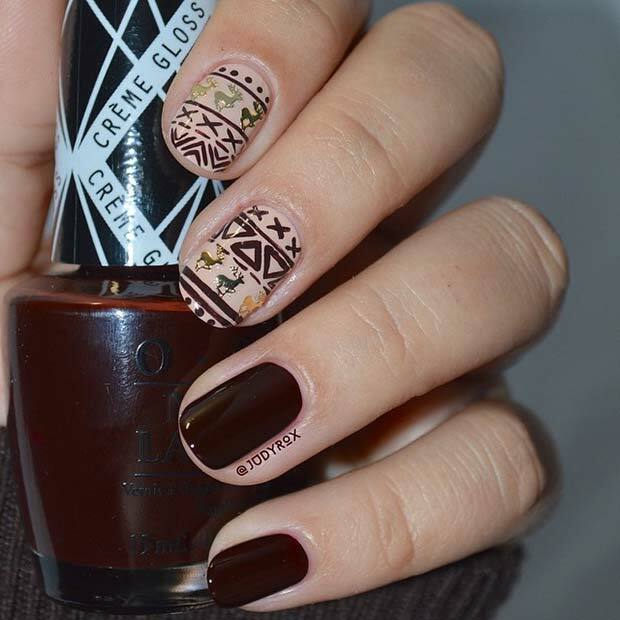 Nail art gives color and accent to your everyday look and that is something that clothes can’t give you. 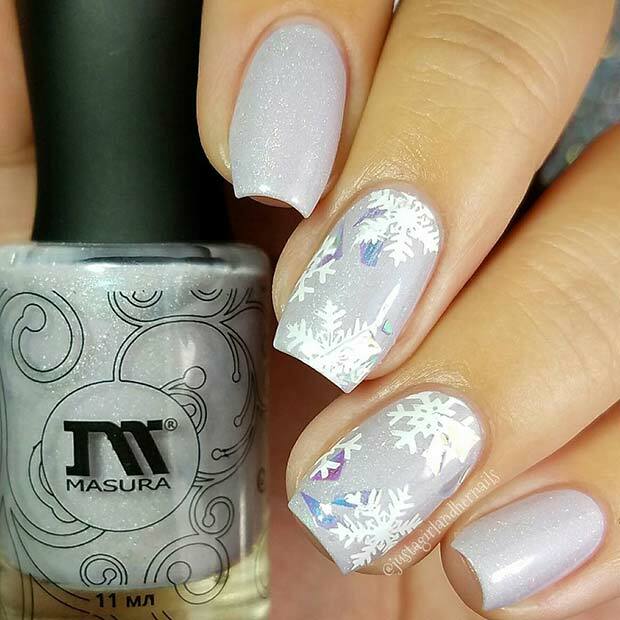 This is why if you want to wear something fashionable that will last for a week or so, you should definitely try out beautiful winter nail art. It’s easy, affordable and all you need to have is a little creativity.